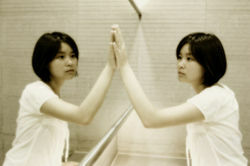 A two-way (2 way) mirror is glass which, on one side, provides a reflection, but on the other side, functions as a window. It is used to observe people so that they are not aware that they are being watched, or who is watching them. Two-way mirrors (also known as one-way, transparent, and observation mirrors) are common in police stations or psychological institutions, but there are other, less obvious settings where people worry about being watched, such as dressing rooms and workplaces. If you are concerned about a particular mirror, here's how to tell if there's someone looking on the other side. Observe how the mirror is installed. A normal mirror is hung against the wall, but an observation mirror is set into the wall. If the wall is behind the mirror, it's probably a normal mirror. Turn off the lights and hold a flashlight or even a small personal flashlight to the mirror. If it is a two-way mirror, the room on the other side will be illuminated. Press your eyes against the mirror and cup them with your hands, creating a dark "tunnel" to block out the light. When you do so, the light in the observation room will be brighter than the light on your side of the mirror, and you should be able to see something beyond the glass. Tap on the surface of the mirror with your knuckle. A normal mirror will produce a dull sound because it is placed in front of a wall. A two-way mirror, however, will produce an open, hollow, and reverberating sound, because there is an open space on the other side. The "fingernail" test most commonly associated with identifying two-way mirrors is not as reliable as any of the methods above. 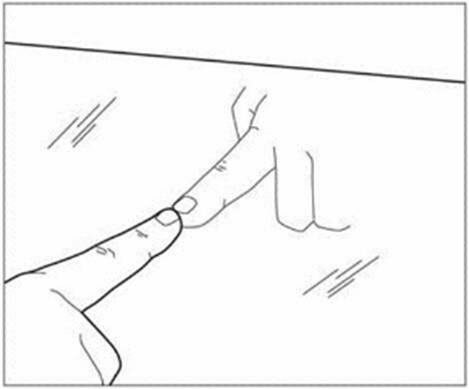 It can be performed by putting your fingernail against the mirror. 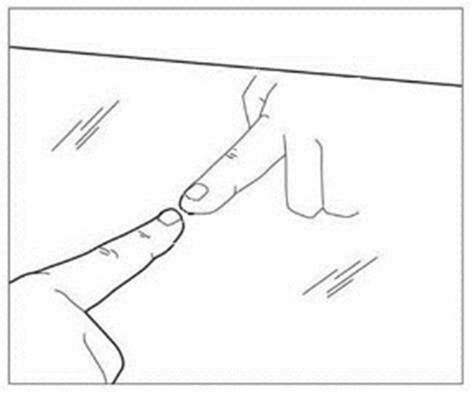 If there is NO gap between your nail and the reflection, you are touching a first-surface mirror. These are quite expensive and would not be installed under ordinary circumstances. Not all observation mirrors are first surface mirrors, and not all first surface mirrors are observation mirrors. Also known as half-silvered mirrors, two-way mirrors or observation mirrors work equally well when illuminated from either side. What matters is which side has the greater illumination not which side is silvered. There is also no reason an observation mirror can't be surface mounted on a wall just like a real mirror. It need not be mounted in the wall like a window. Many places, such as gas stations will use one way metal mirrors because glass mirrors can be destroyed by users. No test for a two-way mirror is foolproof. There only needs to be a very small opening in the wall for a hidden camera with a fisheye lens, and there won't be any giveaway illumination on the other side, or any hollow sound, or anything to see with your cupped hands. Even if the mirror is a normal one, there are many other places to hide observation devices. Also keep in mind that most people have no desire to go through the risk, trouble and effort to spy. Exceptions include the proprietors of retail establishments, who often use surveillance technology in order to hold down employee theft as well as shoplifting, and numerous government agencies. 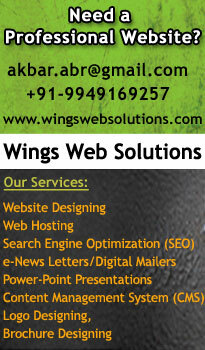 Gives seminars and techniques for businesswomen passed this on. Female changing rooms. It is very difficult to Positively identify the surface by looking at it. So, how do we determine with any amount of certainty. What type of mirror we are looking at? Is a GAP between your fingernail and the image of the Nail, then it is GENUINE mirror.